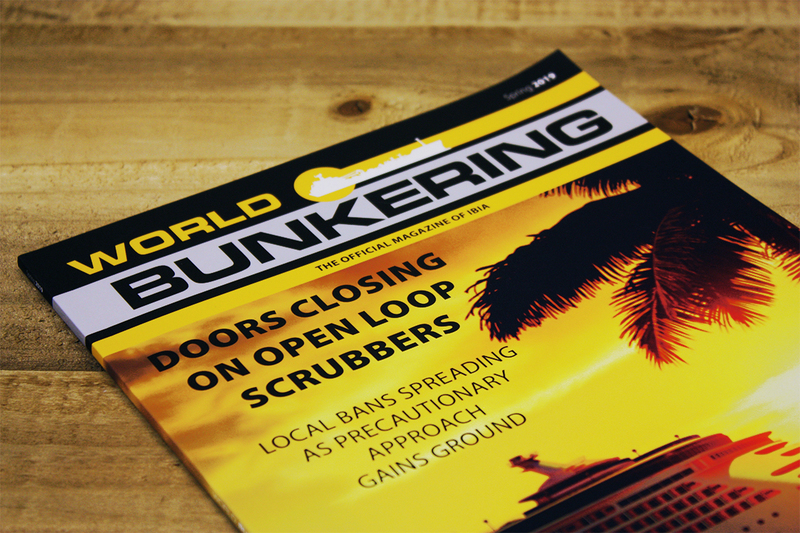 The International Bunker Industry Association (IBIA) is the voice of the global bunker industry. 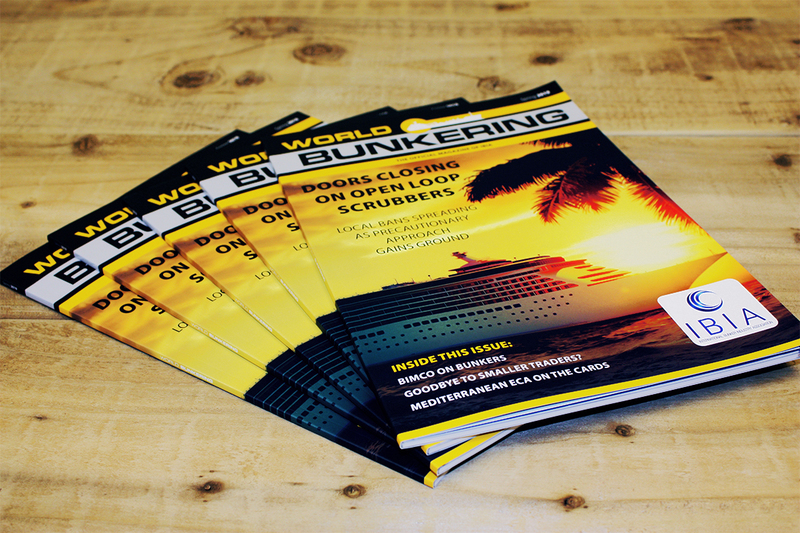 Just over 5 years ago we were approached by IBIA to take over their existing publishing contact and produce the industry leading magazine World Bunkering. 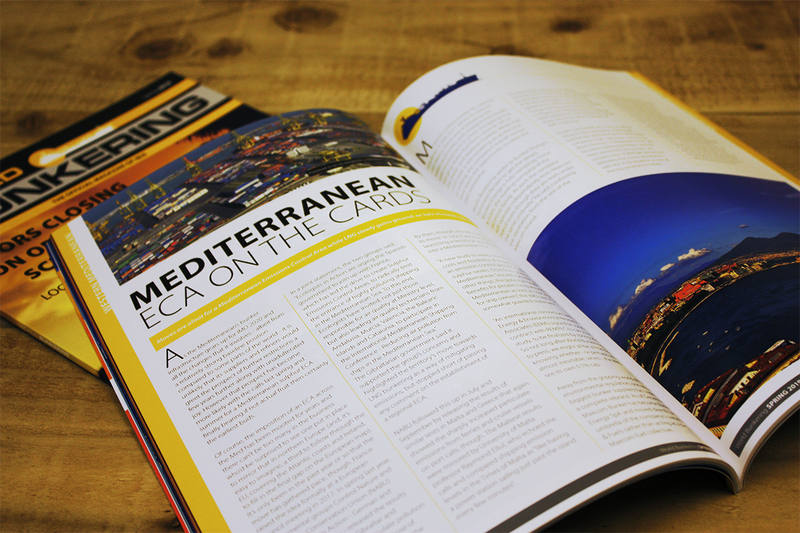 Our existing publishing experience both nationally and internationally made us the ideal partners on this project. 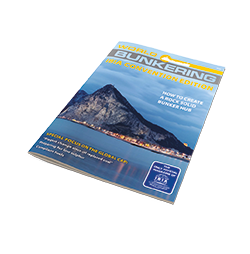 During the past five years we’ve implemented a complete re-design of the magazine and have increased its revenue by 40%. 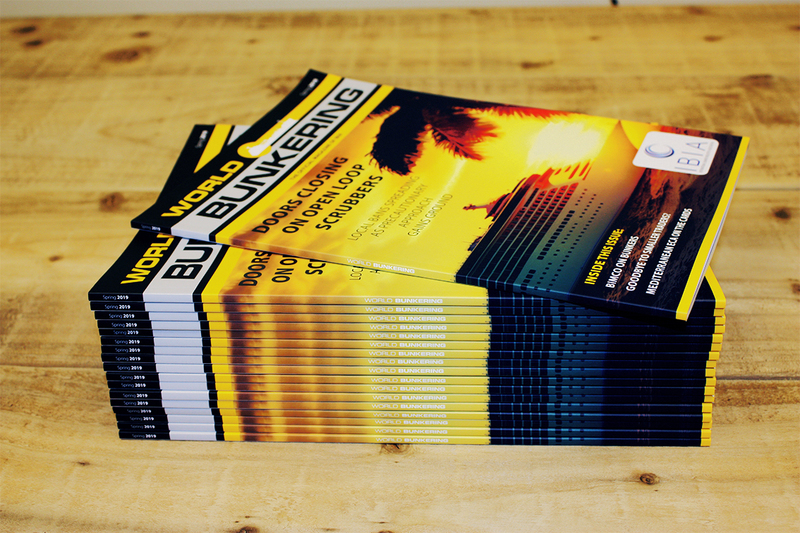 We continue to sell, design, print and distribute the magazine to a global audience. 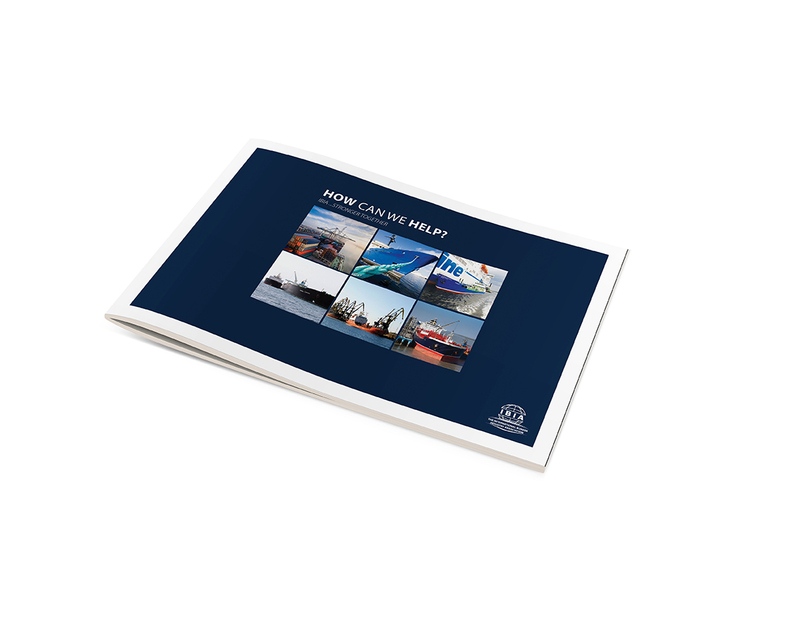 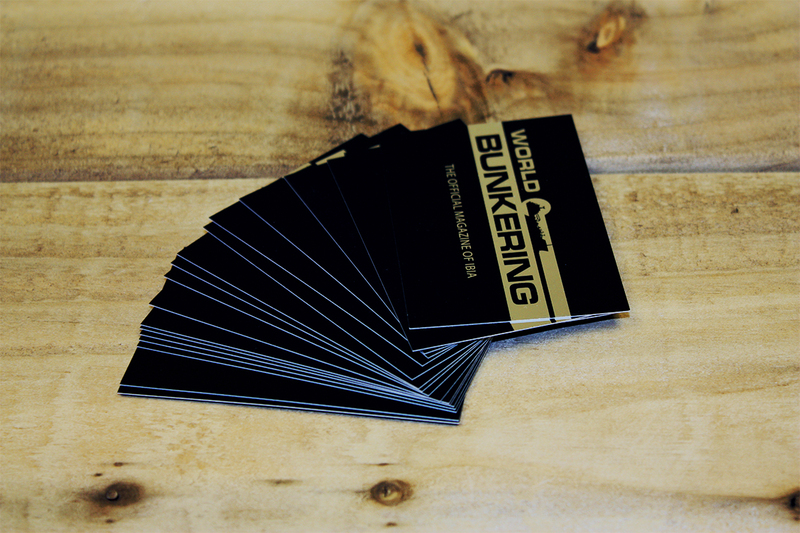 We continue to support them with all their design, print and PR requirements.